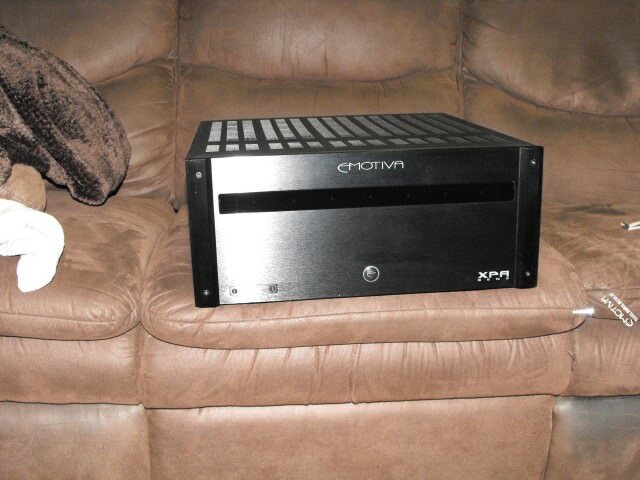 When I got my M80's they sat perfectly on the floor on each side of my 46" rear projection tv. While that Hitachi was top of the line many years ago, and still works great, I'm planning to wall mount 50" LED. So what do I do with my M80's? I am looking forward to all the extra floor space I'm going to have when I remove that monster rear projection. It'll be like an addition was built. I've been having this vision of some how mounting the M80's off the floor. Has anybody done anything like this? I'm about to lift mine off the floor by about 12". They will be sitting on seperate AV racks/ shelving. The goal is to see if having the mid line (between the lower tweeter and upper midrange) being centered with the image on my screen sounds better than placing them on the floor. I'm not sure how you'll mount them off the floor. What ever you do take and post pictures. 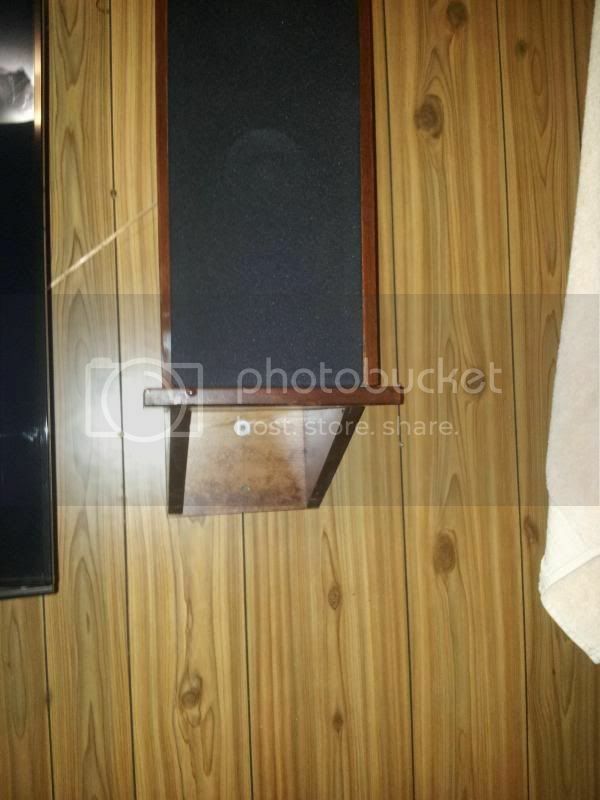 You should be aware that at you raise a floorstanding speaker away from the floor, there will be less deep bass. The closer a speaker is to boundaries -- the floor, wall behind, and to the side walls, the greater the deep bass output, because of "boundary reinforcement". It may not be all that significant, especially if you have a subwoofer. On the other hand, you can always experiment with a couple of milk crates, and see if you can hear any difference when you play recordings with deep bass. Sometimes a big floorstander may benefit by being raised off the floor, especially one that delivers too much bass when it's on the floor. I recall double-blind tests of a big expensive British floorstander that was given mediocre ratings because of "fat, tubby bass". When the speaker was raised from the floor by about 1 foot, the ratings in the double-blind tests went up dramatically because the bass was much smoother and not "tubby". Tweeters should ideally be at ear level when seated. So, for M100's and LFR's one would need a listening room of just barstools? Mmm. Comfy. Well, I guess with a 38" hassock, maybe. ...and I'm willing to poke fun at all of 'em, whether I agree or not. Bring 'em on. Chrisshade (Lampy)says my M60's were nicely proportioned to the room. Now, with the 100's, he says he feels like he's on Easter Island. Sometimes aesthetics trumps quality. I took some measurements and had them lifted to where I was thinking they would go. I thought the M80's were large sitting on the floor, imagine them hanging off the wall! I'll have to revisit my plans once I swap out my rear projection and have a better idea of the look. FWIW I said ideally, ti's not like someone is going to come and arrest you like if you cut off a mattress tag. I have my bedroom speakers on stands on the wall and I have the speaker upside down,sounds much better. Well, that's all well and good if your bed is bolted to the ceiling, but how to you stay in it? Crap, how do you get into it?